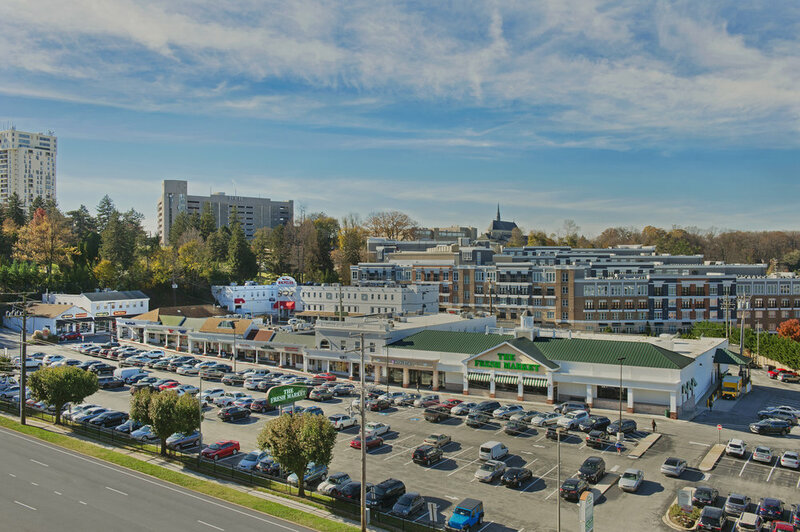 With a gourmet food market, high-end shopping, restaurants, banking, professional offices and more, Dulaney Plaza is Towson's best one-stop-shopping destination. 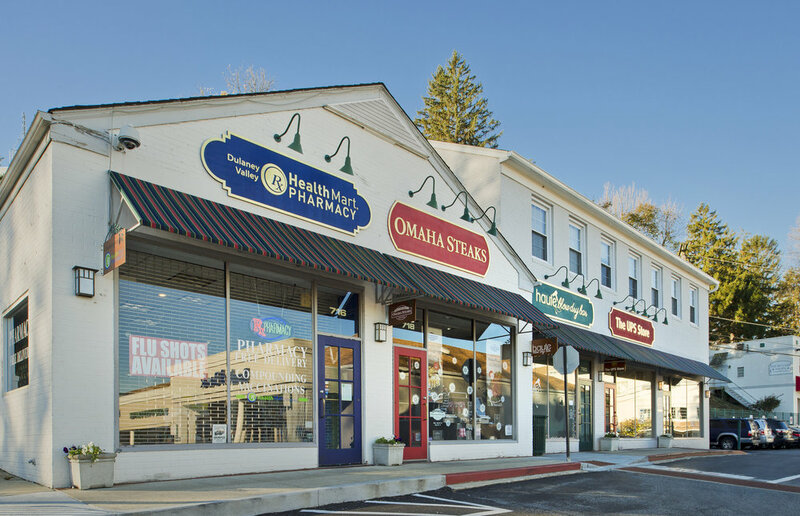 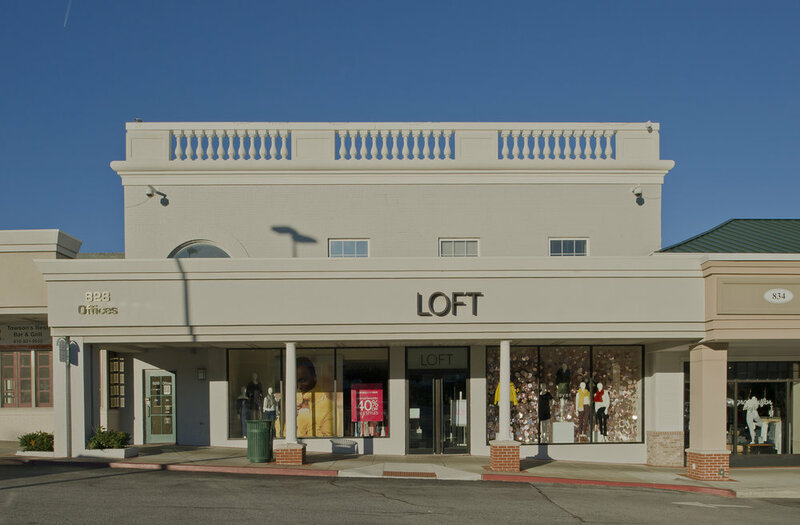 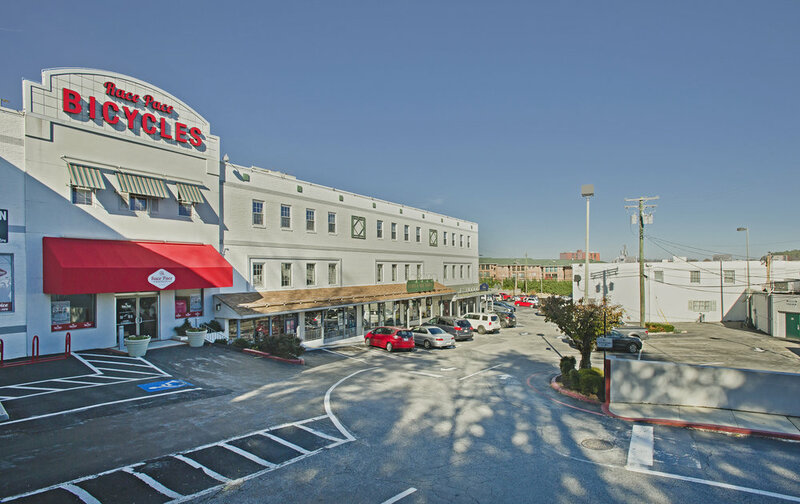 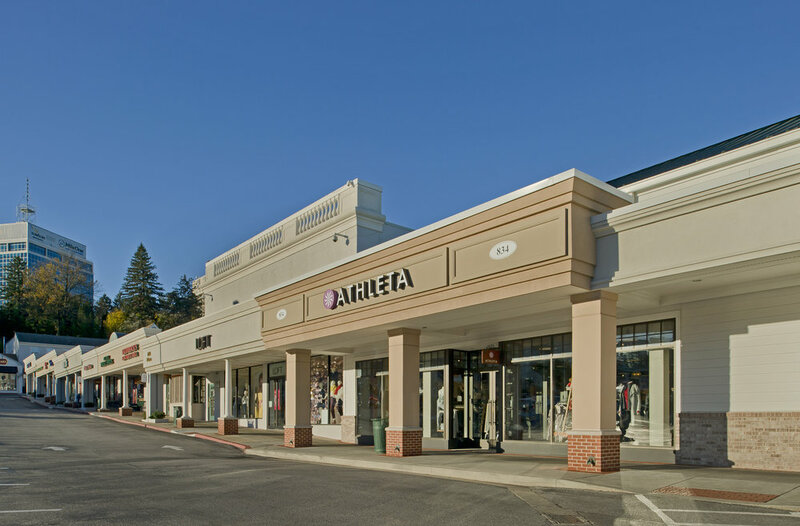 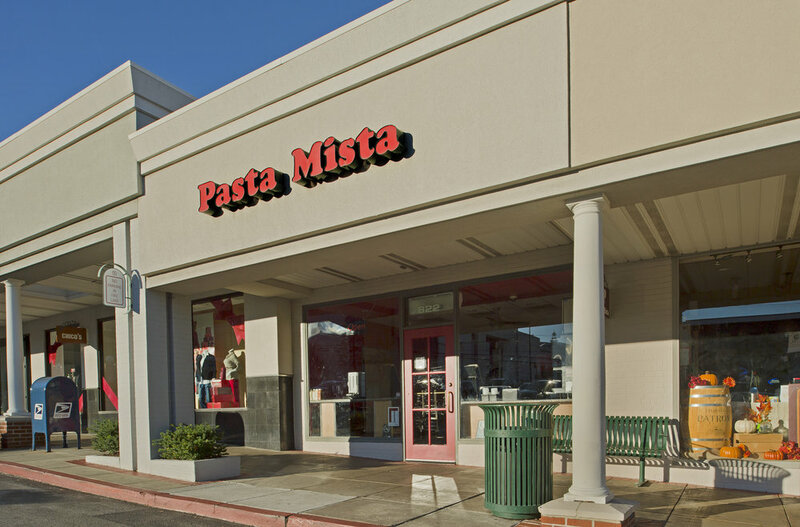 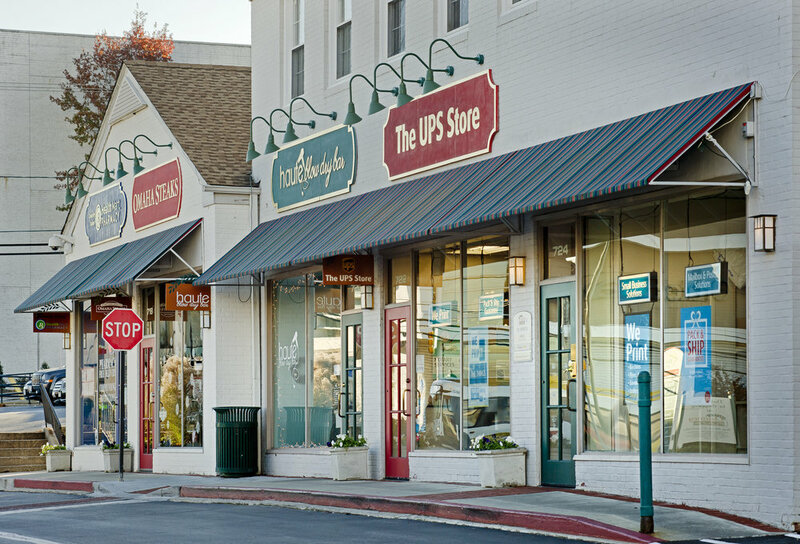 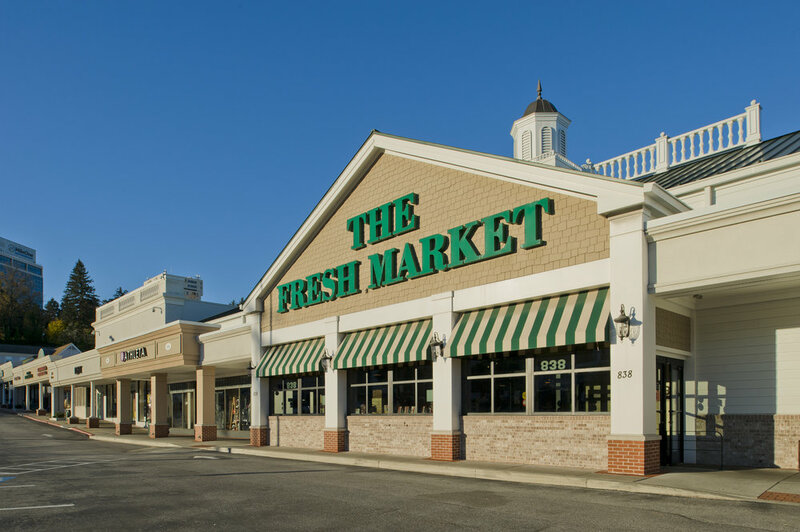 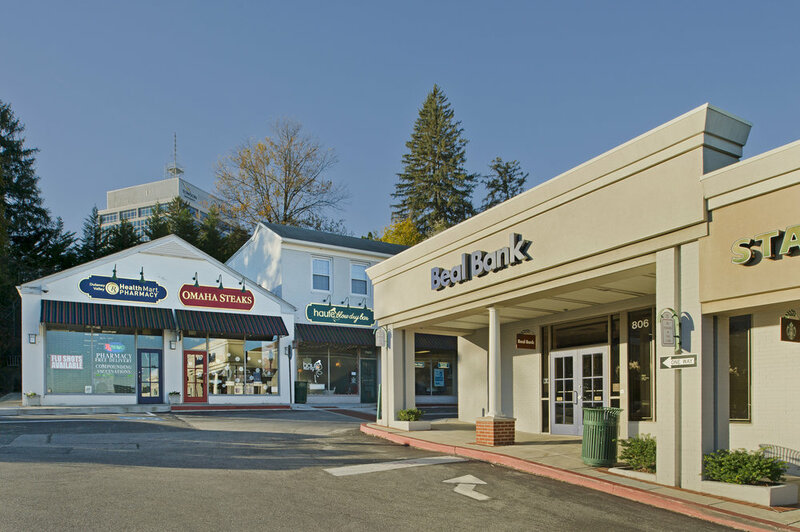 We have long served the needs of the greater Towson shopping and dining area, and we always offer convenient and free parking. 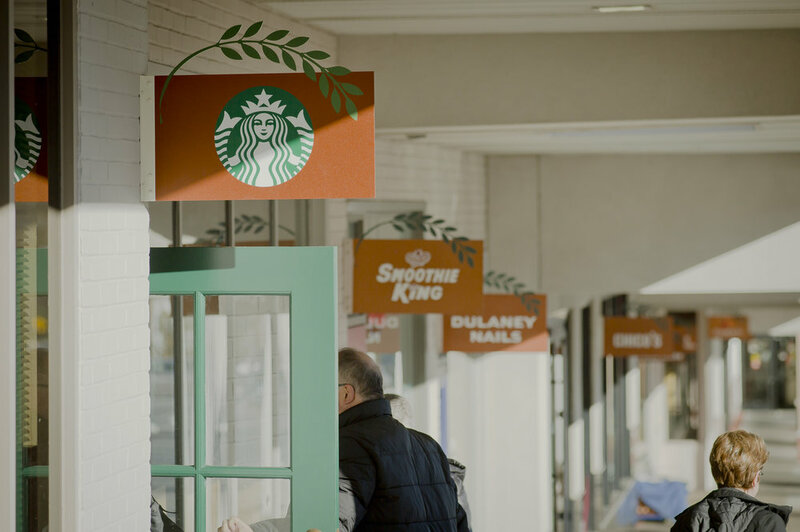 So if you need holiday shopping, good food, or just somewhere to spend time in Towson with coffee and company, give us a visit.